1248 Judy Troy, MI. 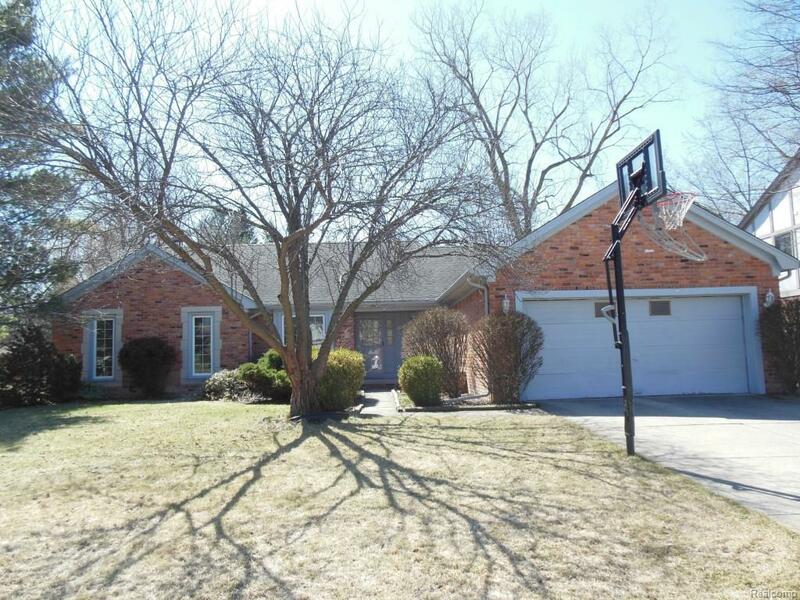 | MLS# 218083599 | The premier resource for all real estate information and services in Metro Detroit. Spacious Ranch In Quiet Low Traffic Area. Very Open Floor Plan. Newer paint, newer carpet. Great Room Features A Vaulted Ceiling W/2 Skylights & Fireplace. Master Bedroom Has Private Bath & Wic, Euro-Style Kitchen W/Nook & Doorwall To Entertainment Size Deck, Fenced Yard, Extensive Landscaping. Great Access To I-75, Shopping, Schools, & Restaurants. LONG TERM LEASE PREF. 1.5 MONTH SEC. DEPOSIT. EMPLOYMENT LETTER & CREDIT REPORT REQUIRED.